Go on an adventure with the Monkey King and his companions such as Tripitaka, Pigsy, Sandy and others. 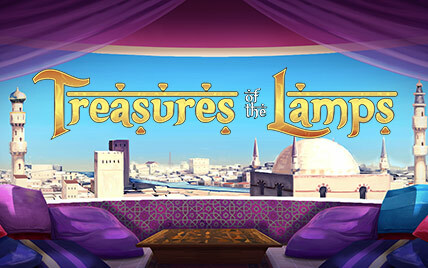 On your quest for rewards you may visit destinations such as the Kingdom of Heaven, the Valley of the Sun and the Mountain of Fruit and Flowers where you can enjoy free spins, multipliers and more. 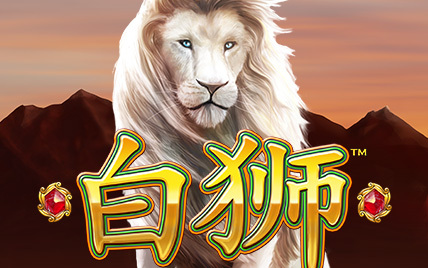 Sun Wukong is a 5 reel slot with up to 15 paylines developed by Playtech. 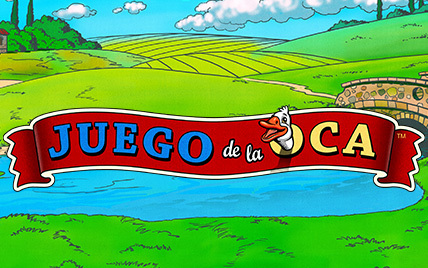 The game is loosely based around the television show Monkey and it brings many of the much loved characters to life. The reels are set against a beautiful view of mountains and greenery presumably in China while the game play is accompanied by Chinese music. Monkey himself is the wild symbol and he can substitute for all the other symbols, except the scatter, to help and form as many winning combinations as possible. 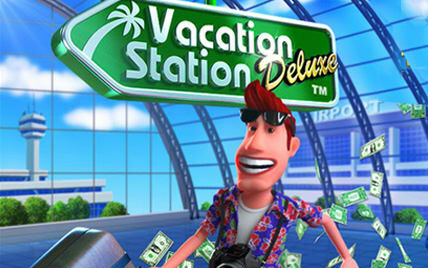 Furthermore, not only does he offer the slot's top payout of 10,000x if you can land five across an active payline but each time he contributes to a win he will double the payout. The ‘Sun Wukong' logo is the scatter symbol and if you can land three of them anywhere on the reels you will trigger the free spins round. 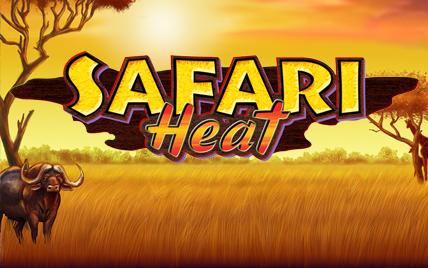 Furthermore, if you can land just two of them anywhere on the reels you will receive a scatter payout of 2 times the total bet for the spin while landing five offers a massive payout of 100 times the total bet for the spin. 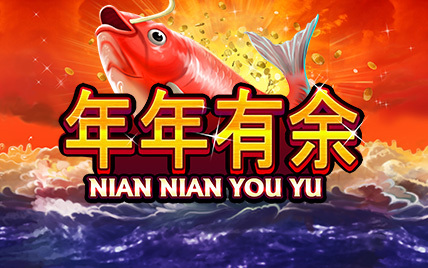 The free spins game is triggered by landing three or more of the Sun Wukong scatter symbols anywhere on the reels. 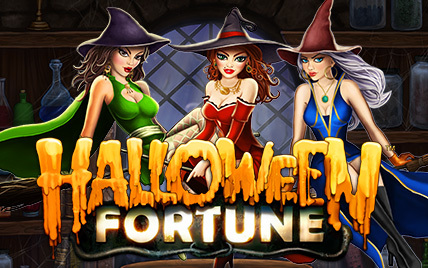 Here you have a choice of three different free spins games. 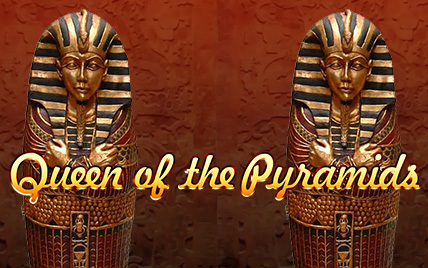 The Valley of the Sun gives you twenty free spins with a 2x multiplier. 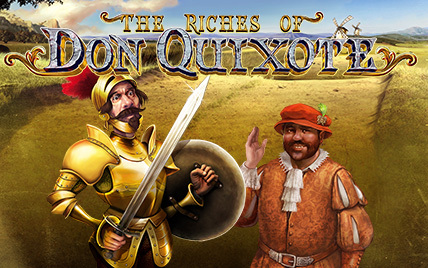 The Mountain of Fruit and Flowers gives you ten free spins with a 4x multiplier and the Kingdom of Heaven gives you eight free spins with a 5x multiplier. 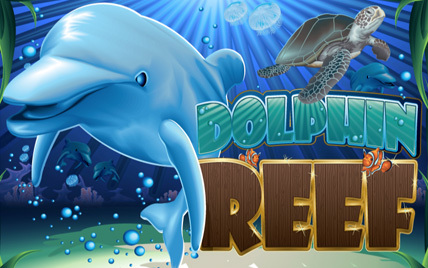 Furthermore, the free spins can be retriggered indefinitely by landing three more scatters on the reels. 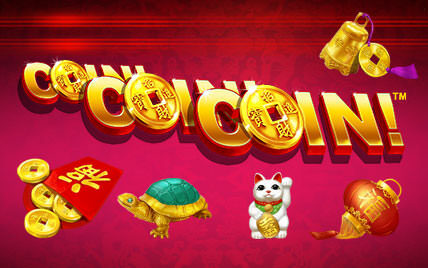 Sun Wukong offers a huge top payout of 10,000x if you can land five of the Monkey wild symbols across an active payline. 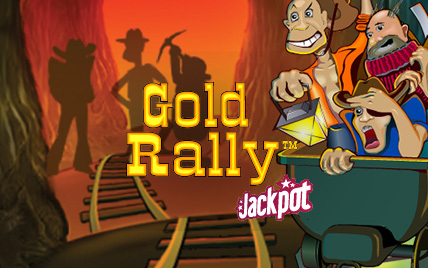 The Sandy and Pigsy symbols also offer large payouts of up to 600x while Tripitaka offers payouts of up to 400x. 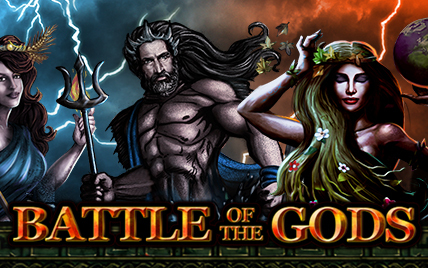 Huge wins can also be won via the scatter symbol which offers payouts of up to 100 times the total bet per spin.